Remainers across the country admitted they would feel a lot less conflicted if Britain could be negotiating with someone like Antoine de Caunes instead. 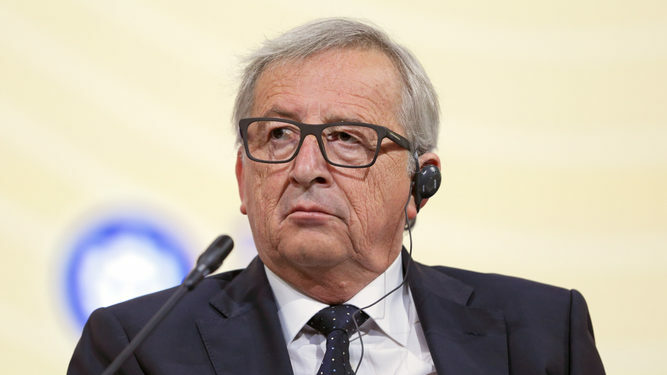 Emma Bradford said: “When you see Juncker messing with that woman’s hair or generally coming across like a bloke on Channel 5 who drinks his own piss, I do experience a flicker of doubt. Fellow Remainer, Martin Bishop, added: “Michel Barnier comes across okay. At least in that loveless stepfather who’s also a teacher at your school and doesn’t own a TV kind of way.